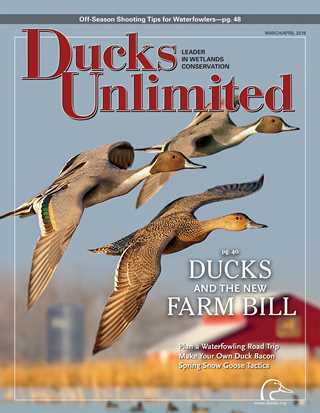 Readers can access the current issue of Ducks Unlimited magazine via their My DU account, a personalized online membership portal. The digital edition is not a replacement for the printed publication, and all DU members who currently receive the magazine in the mail will continue to do so without interruption. Here's instructions on how to access your digital edition through My DU. Looking for the DU Classifieds? Find information and items for sale from companies that support Ducks Unlimited. Not receiving the DU Magazine? 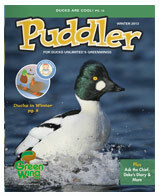 Get a year's subscription to Ducks Unlimited Magazine delivered directly to your door! Join DU online today!